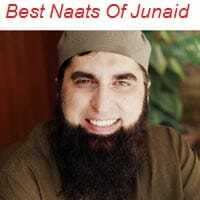 Junaid Jamshed Naat Album"Best Naats Of Junaid"
PTV Studio, EMI Pakistan Studios, Pepse Pakistan Inco. Junaid Jamshed Khan; September 3, 1964 – December 7, 2016) was a Pakistani recording artist, television personality, fashion designer, occasional actor, singer-songwriter, and preacher. 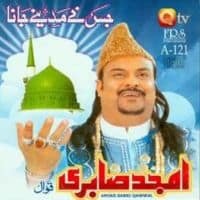 After graduating with a degree in engineering from the University of Engineering and Technology (Lahore), Jamshed briefly worked as a civilian contractor and engineer for the Pakistan Air Force before focusing on a musical career. Jamshed first gained nationwide prominence and international recognition as group Vital Signs vocalist in 1987 with the album, Vital Signs 1. It included the singles Dil Dil Pakistan, and Tum Mil Gaye. The commercial success of Vital Signs first album helped develop Pakistans rock music industry. Junaid Jamshed (Urdu: جنید جمشید‎), is Pakistani recording artist, television personality, fashion designer, former occasional actor, and former singer-songwriter. After graduating with a degree in engineering from the UET Lahore, Jamshed briefly worked as a civilian contractor and engineer for the PAF before withdrawing to focus on his musical career. He soon began performing in the rock music scene in various local university campuses before being notice by Rohail Hyatt in 1983. With the help of Hyatt and Nusrat Hussain, Jamshed was inducted in Vital Sign and signed a record deal with record executive and producer Shoaib Mansoor to his PTV Music Studio. 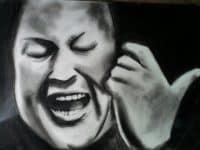 Jamshed first gained nationwide prominence and international recognition as the lead vocalist of the pop-rock, Vital Signs in 1987 with the first highly critically acclaimed and commercially successful album, Vital Signs 1 that topped the Music Channel Charts around the country. The first album included the international number-one single “Dil Dil Pakistan”, and “Tum Mil Gaye”. The big commercial success of Vital Signs’ first album helped raise the rock music industry of Pakistan. In 1994, he released his debut solo album, Junaid of Vital Signs, which also quickly became a national hit, followed by Us Rah Par in 1999 and Dil Ki Baat in which his song Tum Kehti ho was a great hit, released in 2002. 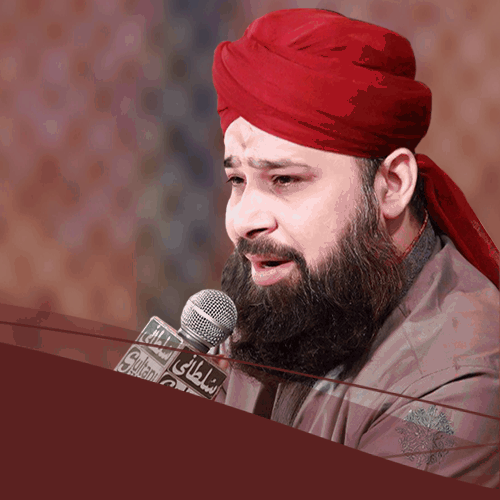 In 2004, Jamshed renounced engineering and his music career and since then, Jamshed has focused on Islam and concentrated on reciting nasheeds. 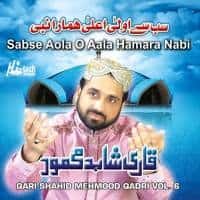 His debut religious album, Jalwa-e-Janan was released in 2005 and was followed by Mehboob-e-Yazdaan in 2006, Badr-ud-Duja in 2008, and Badee-uz-Zaman in 2009. Jamshed also owns a clothing boutique with the name “J.” (read as “Jay Dot”), which has several outlets throughout Pakistan. 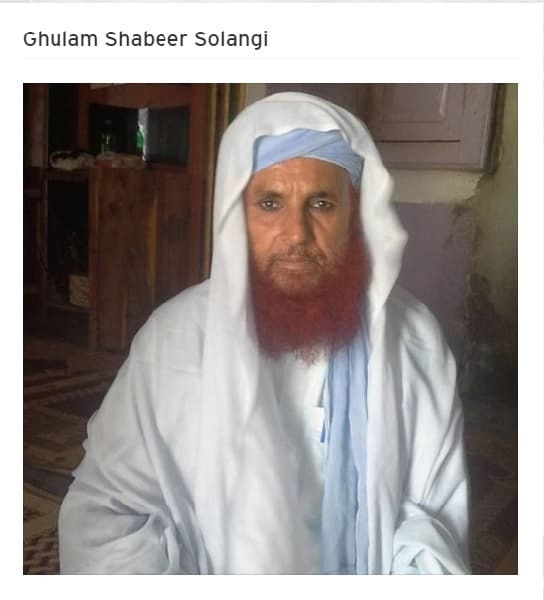 He has become controversial personality after translating one Sahi Bukhari Hadees about bibi Aisha R.A and Prophet Muhammad PBUH conversation. He apologized from Almighty ALLAH and the nation to excuse his mistake because his intention was not in bad faith but he accepted his mistake and felt guilty. 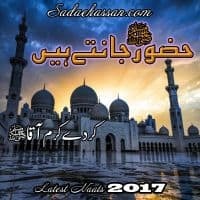 الہی تیری چوکھٹ پر بھکاری بن کے آیا ہوں..